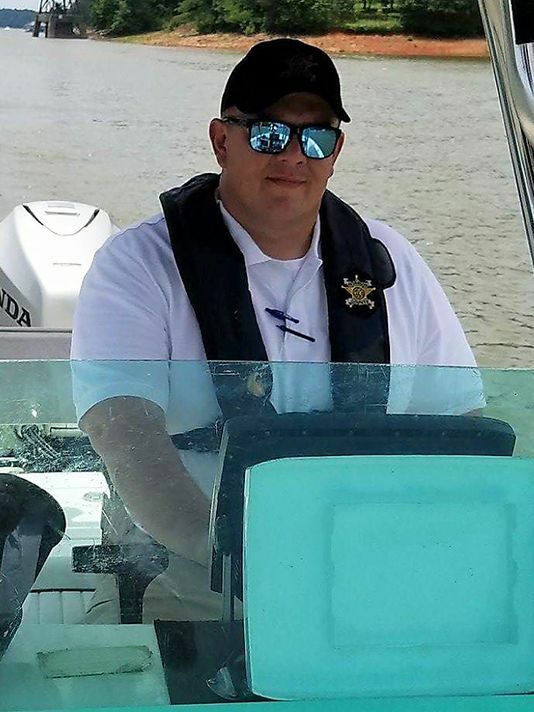 Deputy Sheriff Devin Hodges was killed in a boating accident while participating in a joint marine patrol training exercise with the Army Corps of Engineers at Singing Pines Recreation Area in Starr, South Carolina. He and two other occupants of the boat were ejected from it during the training at approximately 9:30 am. He was then struck by the propeller of the empty boat, which had come back around after everyone had been ejected. 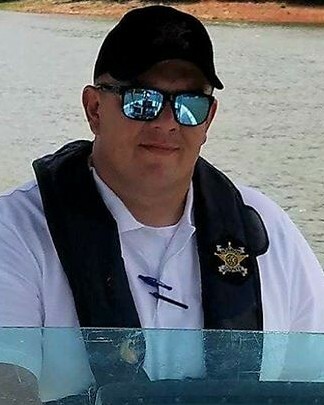 Deputy Hodges was pulled from the water and transported to a local hospital where he succumbed to his injuries one hour later. Deputy Hodges had served with the Anderson County Sheriff's Office for six months and had served in law enforcement for eight years. He had previously served with the Lander University Department of Public Safety, Abbeville County Sheriff's Office, Laurens County Sheriff's Office, and the Calhoun Falls Police Department. He is survived by his wife and children. On behalf of my family, I extend our sincerest condolences on the grievous loss you suffered when Devin died in the line of duty. To the Hodges family, fellow deputies, and all who call Devin beloved, my heart goes out to all of you and may you find comfort in your loved ones and your strength in your faith. When my son was killed, the entire law enforcement community in our area embraced us in a circle of love and support, and I know you will receive the same support. It makes the unbearable less torturous, and I pray for your solace. I hope that your family knows that a nation mourned for you. This reflection is sent with the utmost respect for the dedicated service Deputy Hodges gave to his community and the citizens of South Carolina and for the supreme sacrifice he and his family made on June 1, 2017.